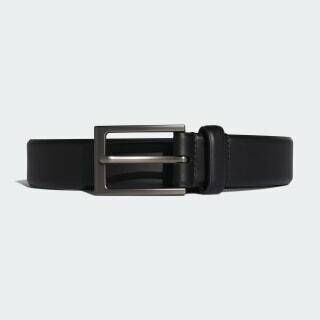 A leather belt designed for a custom fit. Master your short game and save strokes. 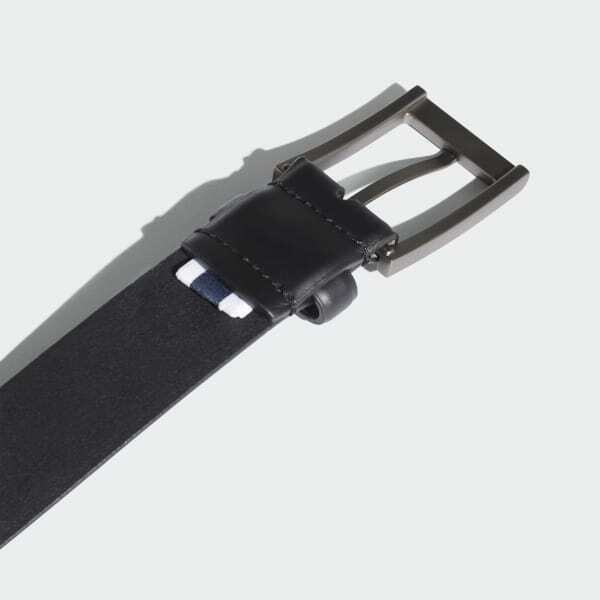 This men's golf belt features a leather strap with angled edges and a metal buckle for a comfortable fit all round long. An Adipure logo displays your love for the game. Length: 39" (S-M), 43" (M-L), 47" (L-XL); Width: 1.5"